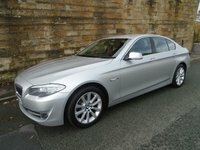 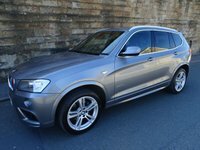 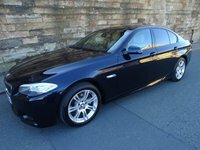 Excellent Example Of This M Sport 5 Series With Full BMW Service History And 2 Keys, Sophisto Grey Brilliant Metallic Paintwork,Full Oyster Dakota Leather Sports Upholstery With Heated Front Seats,BMW LA M Spoke 350 Series Double Spoke Alloy Wheels,. 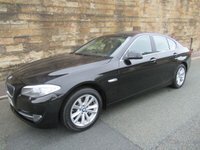 A Great Spec Car Which Includes Bluetooth Telephone Connectivity With USB Audio Interface, Front And Rear Visual Parking Aid,Driving Experience Switch Eco-Pro,Interior And Exterior Auto Dipping Mirrors,Fine-Wood Version,Fine-line Anthracite,Anthracite Headlining, Individual Sunshade Glazing,Low Slung M Sport Suspension With M Sport Aerodynamics Package And M Sport Steering Wheel, Electric Windows And Mirrors, Remote Locking With Key-less Start And 2 Keys. 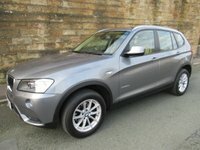 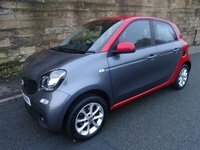 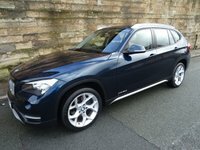  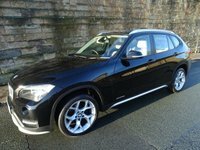 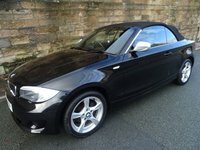 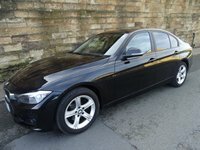 MOT ,service And Warranty Included In The Price, This Car Must Be Seen To Be Appreciated.